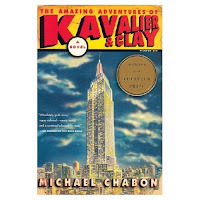 This summers favourite read - was The Amazing Adventures of Kavalier & Clay. What a great story. A personal story, a family story, fun and sad - a colourful story that I highly recommend.